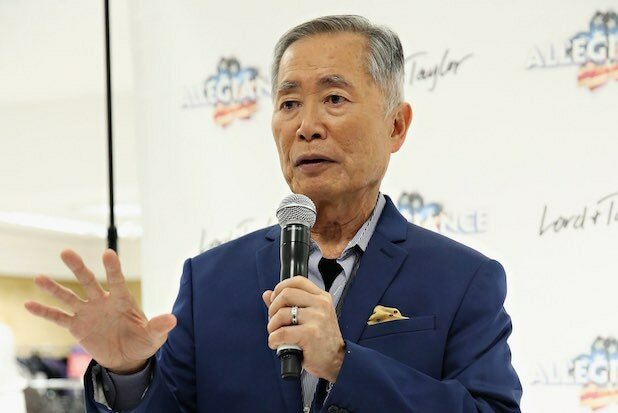 George Takei added his voice to the growing list of celebrities and politicians condemning the Trump administration policy of separating the families of migrants at the border. “In one core, horrifying way this is worse. At least during the internment of Japanese-Americans, I and other children were not stripped from our parents. We were not pulled screaming from our mothers’ arms. We were not left to change the diapers of younger children by ourselves,” Takei wrote. The family separation policy came in for another day of intense media coverage on Tuesday. The set of “Morning Joe,” said he children were being taken “hostage” on the U.S. border in the service of the president’s plan for a border wall. On Monday, Homeland Security Secretary Kirstjen Nielsen held a contentious press conference with reporters where she defended the policy. 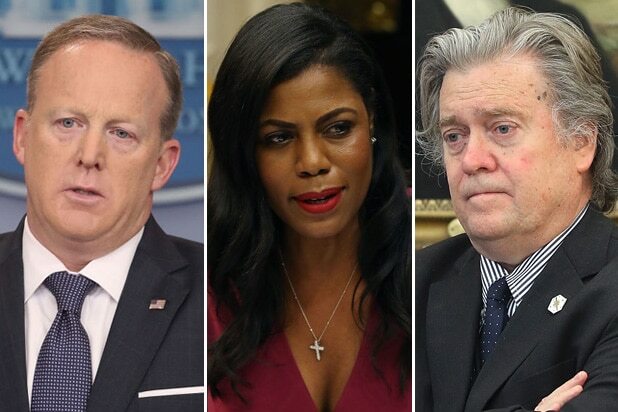 Journalists also confirmed that many children were being placed in cages, despite past claims by Trump surrogates that it was not the case. The Associated Press reporting was unequivocal.